Swap two diamonds to match three or more. 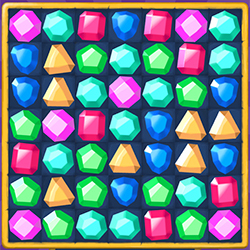 Popular match 3 style game with 3D diamonds. 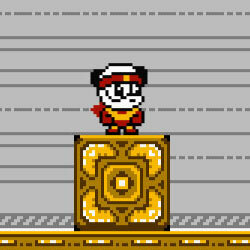 Action platformer inspired by a classic game Mega Man. Featuring original pixel art and music. 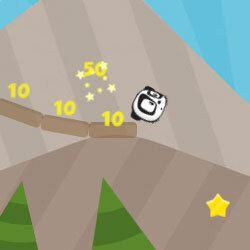 Fun physics based game with 12 different levels. Collect all stars to advance to the next level.